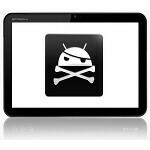 The first custom ROM for the Motorola Xoom was a long time coming. 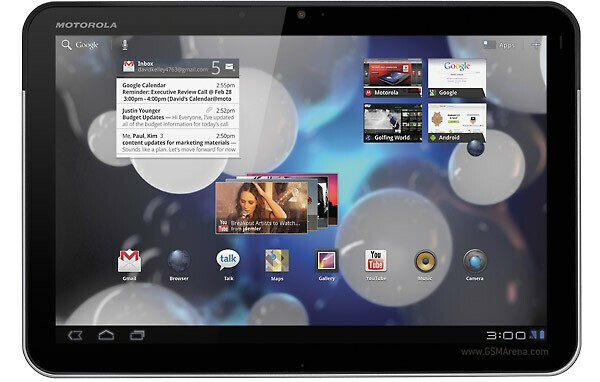 The Xoom was always great for devs because the bootloader was easily unlocked and relocked. The trouble with cooking up a custom ROM was always that Honeycomb has never been made open source, because Google didn't want the OS they had built specifically for tablets to be ported to smartphones. Team Tiamat was able to deodex the stock 3.1 Verizon 3G image to make this ROM. The team from ClockworkMod even confirmed that version 4 of their recovery mod has added ROM Manager for Xoom users. This is all great news from the mod community, but as always there are some things to be wary of. This ROM was built from the stock 3.1 Verizon 3G image, so if you're coming from a WiFi only or international ROM, you may need to perform a full wipe (instructions are all at xda.) But, overall it seems like the ROM is working well, and it is Honeycomb 3.1, so if your Xoom hasn't gotten that update yet, this might be the time to look into a custom ROM.